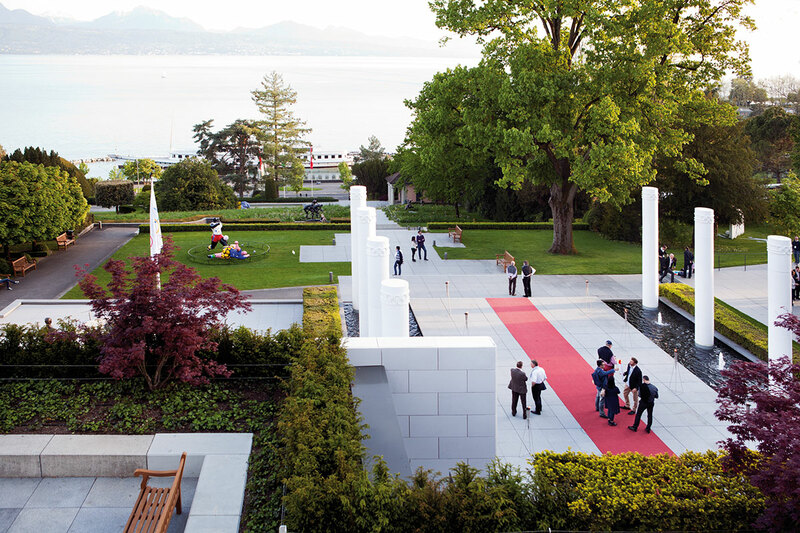 The Olympic Museum is not only a magnet for visitors in Lausanne but is also gladly booked as an event location. The atmosphere is truly unique and the idyllic location on Lake Geneva is still beautiful. A fantastic location for festive occasions and business events of all kinds! 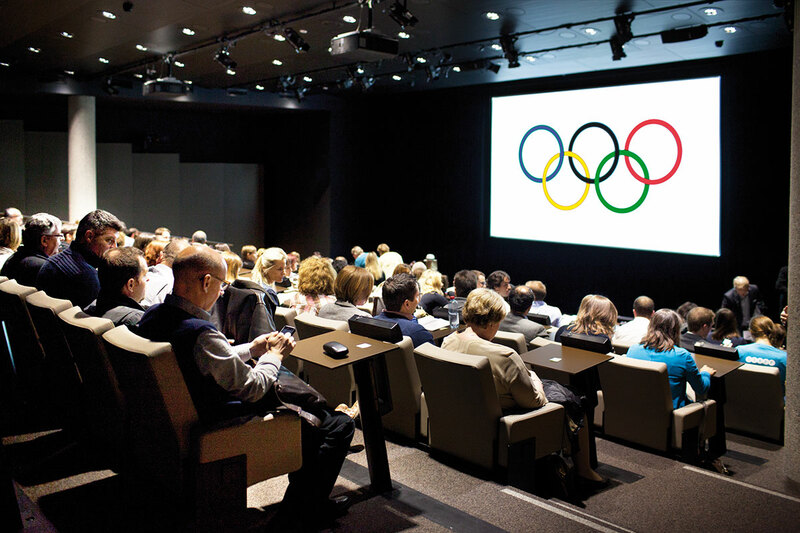 The Olympic Museum honors the people who represent the Olympic ideal. In addition to the many athletes, the numerous volunteers and architects associated with the Olympic Games are also among them. Olympia stands on the three traditional pillars sports, art and culture. That is why the museum unites these three areas under one roof. 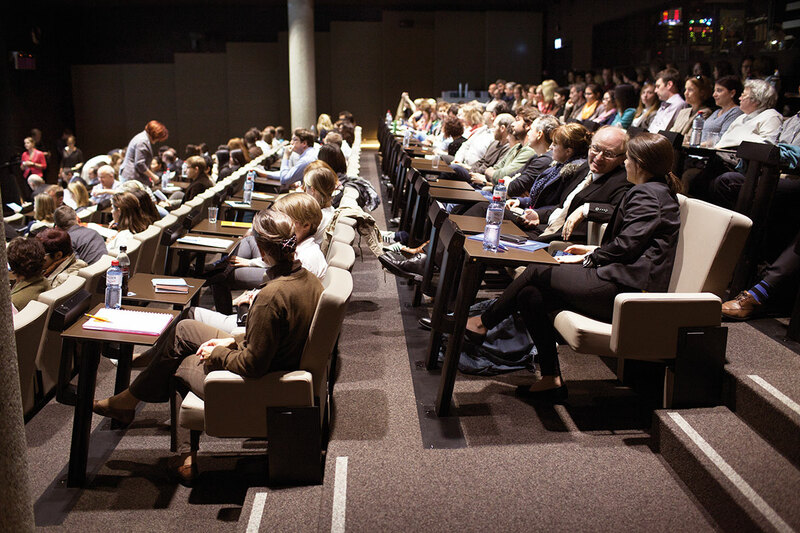 The interesting exhibition is an exciting supporting program for your event. For example, discover the torches of all the games and equipment of Gold Medal winners. In addition, temporary exhibitions are staged with ever new thematic focuses. 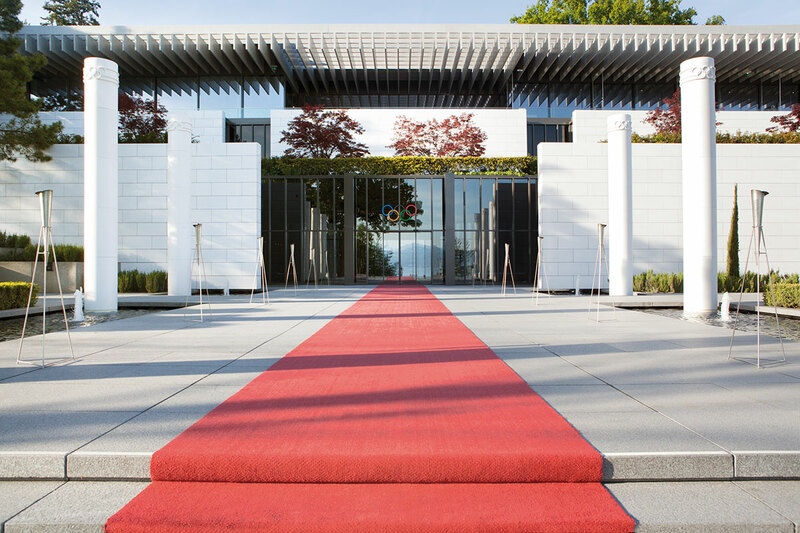 The initiator of the Olympic Museum in Lausanne was Antonio Samaranch, who was President of the International Olympic Committee from 1980 to 2001. The museum, which opened in 1993, replaced the many provisional exhibitions that have been in the city since 1915. Various areas in the building are rented exclusively as a venue. This includes the auditorium with 200 seats, several event and meeting rooms and the restaurant. 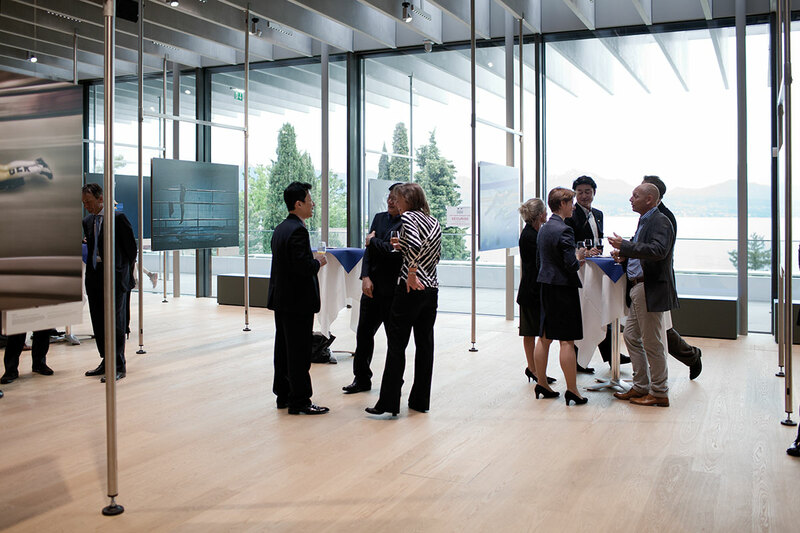 Receptions are possible in the museum with up to 1,000 people. Festive banquets can be realized with a maximum of 500 guests. The museum team is looking forward to welcoming you and your guests.